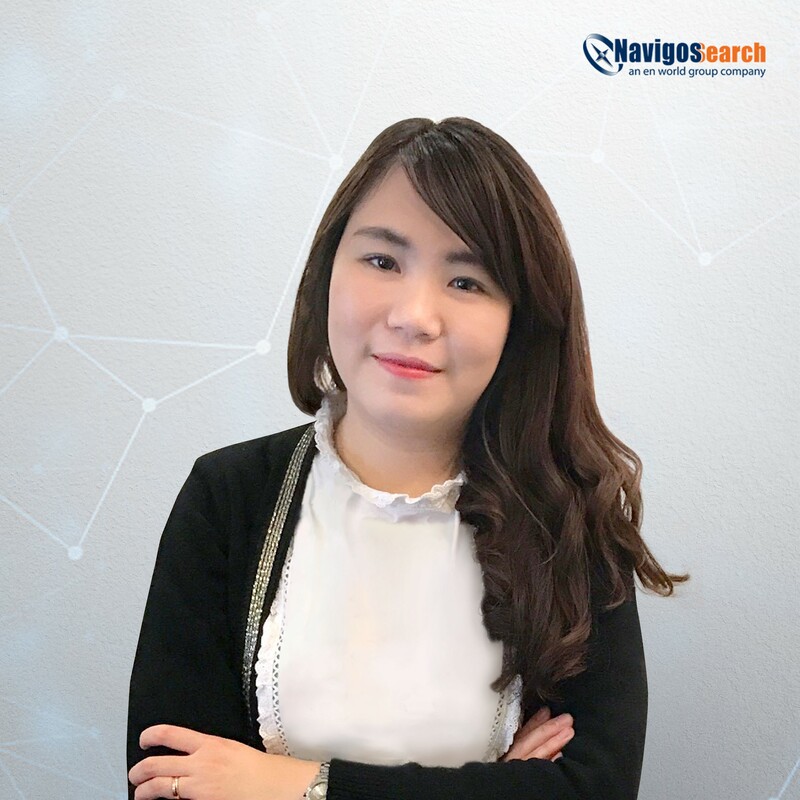 I have been working as a professional recruitment consultant since 2016 for Navigos Search, representing Japanese clients operating in Manufacturing, Electronics sectors to attract the key talents in the market. Before joining Navigos Search, I have spent 2 years at VietnamWorks building business at Japanese Korean Business Department where I successfully deliver high performance consistently. This experience gives me first-hand knowledge of the industry and how Japanese and Korean culture works. At Navigos Search, as a recruitment consultant, I assist clients in identifying, hiring and retaining senior to mid-manager levels positions in a various department such as Sales, Business development, QA section, Admin, and Customer Service. My clients come from a wide range of practices, including but not limited to logistics, manufacturing, automotive, research and development. I specialized in attracting Japanese-speaking candidates through my pre-existing extensive network and insightful understanding of the Japanese-focused market.